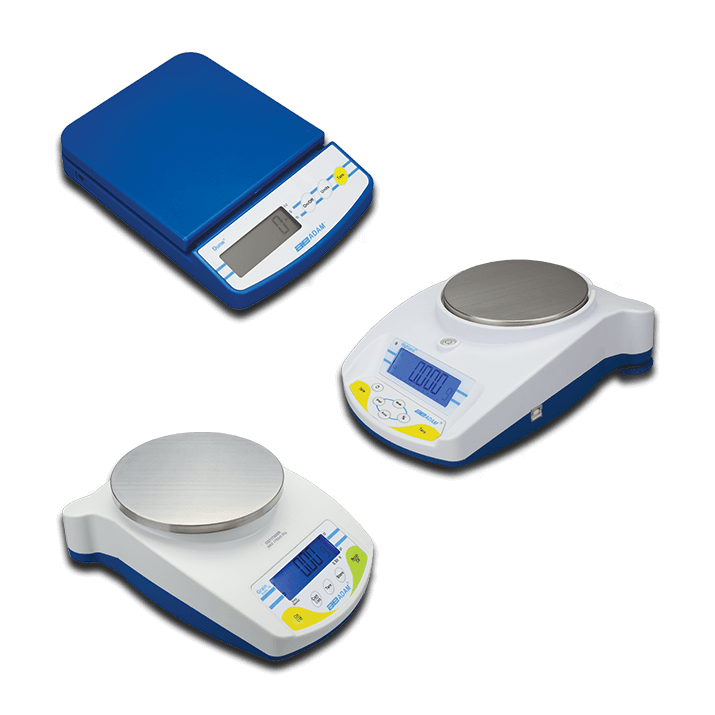 Ideal for use in a variety of settings, Adam portable compact balances offer the features and functions needed for many different applications. They are well-suited for performing basic mass measurement in general science lessons, chemistry labs and physics classrooms – models with a special stackable design are an excellent solution for labs or classrooms with limited space. Adam balances and scales can perform quality control tasks and measurement for packaging and filling in small manufacturing facilities or food processing plants. Adam digital balances are constructed of durable materials, so spills can be cleaned up quickly and easily.